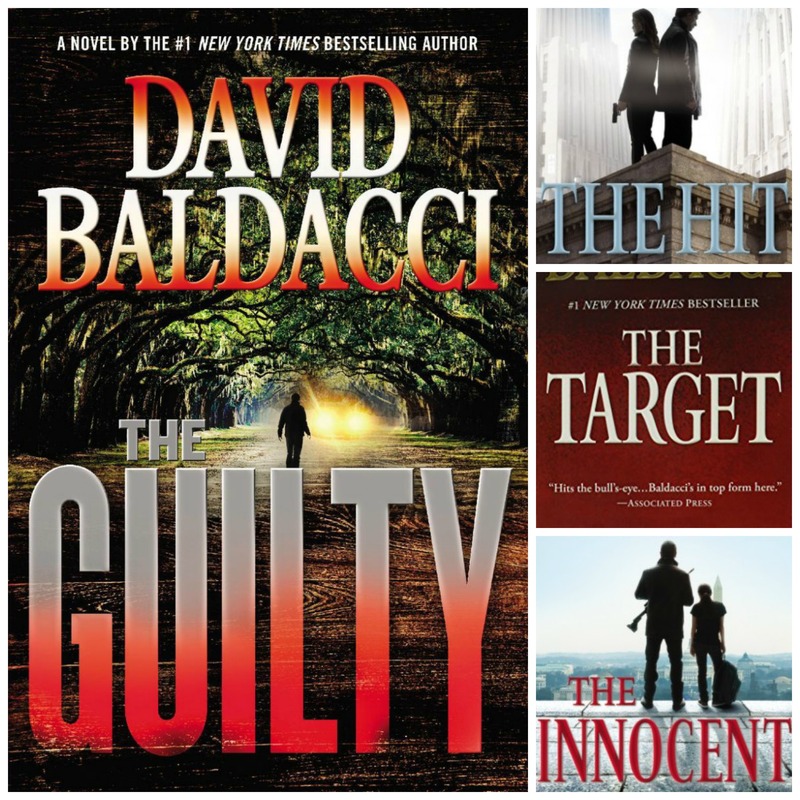 David Baldacci is the king of government conspiracy thrillers. From Absolute Power to The Camel Club to his latest series about government assassin Will Robie, Baldacci has always known how to keep his fans in suspense. The first Will Robie book, published in 2012, was The Innocent. It gave us a glimpse into this new character: a cold U.S. government assassin who never questions an order and never misses a target. In The Innocent, Robie becomes the target and makes plans to disappear. But, just as he is about to escape, he befriends a fourteen year old girl whose life is also in danger. As their relationship deepens, their exploits turn deadly. There’s a high body count in this book, but Baldacci’s taut writing keeps it moving and interesting. By 2013, when The Hit (Will Robie #2) was published, David Baldacci’s newest hero was already a mega-hit, ready to take on a new assignment. This time, Will Robie is told to bring in a traitorous rogue agent, Jessica Reel, dead or alive. There’s more character development in The Hit than there was in The Innocent, and Robie and Reel are completely believable cold blooded killers at the top of their game. The follow up, The Target (Will Robie #3), teams Robie and Reel in a top-secret mission working for the President of the United States. It’s in this book that Baldacci’s tight plotting and perfect sense of place shine. The Guilty (Will Robie #4) is the most recent entry in the series. Will returns home to help his father, a respected judge, who is accused of murder. Honestly, The Guilty is probably my least favorite book in the series. There was a fairly icky direction to one of the plot lines, and I just wasn’t ready for it. Still, I know I’ll read Will Robie #5, and I’m confident Baldacci will knock another one out of the park.